Home » Accessories » Why should we all be using screen protectors? My favorite is the tempered glass! Why should we all be using screen protectors? My favorite is the tempered glass! Best answer; To avoid a broken screen and weeks without your smartphone waiting on warranty repairs. There’s also the off-chance you’re not under warranty and you’d have to fork money to get a new smartphone or you’d be looking at having the screen replace in a local shop that may or may not damage your device further if they don’t know what they are doing. Screen protector for the win! 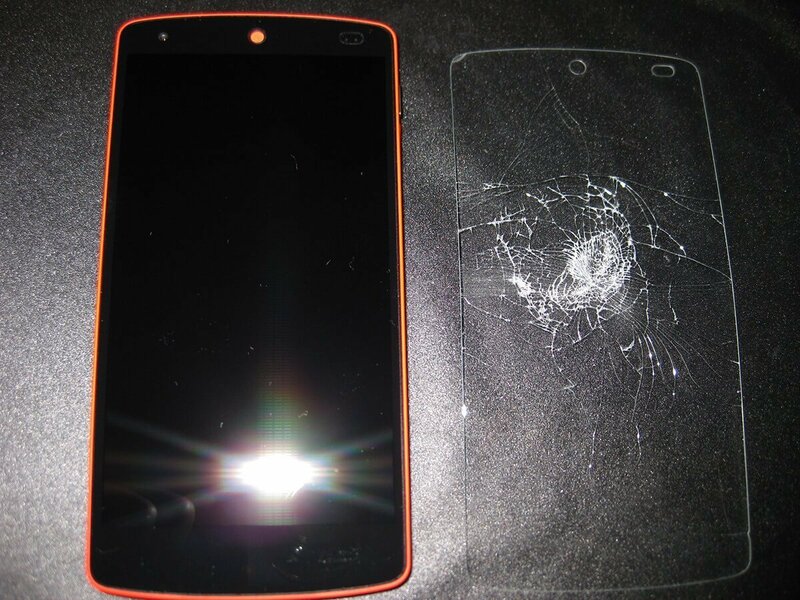 The 3 most common type of screen protectors is Pet film, TPU and Tempered Glass. Pet film means “polyethene terephthalate” – a type of plastic that’s available in many variations depending on specific applications. In the manufacturing industry, it’s used for mundane stuff like liquid and food containers. They consist of polyester film with a scratch resistant matte coating on one side and a silicone adhesive on the other. TPU (thermoplastic polyurethane) is next in the screen protector type that might interest you. This is a chemically-enhanced plastic whose properties include scratch resistance, elasticity, oil and grease resistance, and increased toughness. Since the material is elastic, it has limited “self-healing” abilities. This is the closest to glass you’ll get! Tempered glass screen protectors are the absolute best you can buy. A high-quality protector is multi-layered, usually starting with shock-absorbent silicon on the bottom layer, followed by PET film, and an optically clear adhesive to ‘sandwich’ the previous two layers with the next two, which are tempered glass and oleophobic coating. All of this scratch, oil, and shock protecting goodness is compressed into a <0.4mm-thick sheet that’s no harder to apply than a PET or TPU protector. Leaving the screen of your device safe from the damaging impact that it got. I’m fine with not using a case for the device, however, consider using a tempered glass, there’s really no reason not to. Too many people spend fortunes getting their devices screen fix.